50 years ago, on July 12, 1969, Led Zeppelin played in Philadelphia. 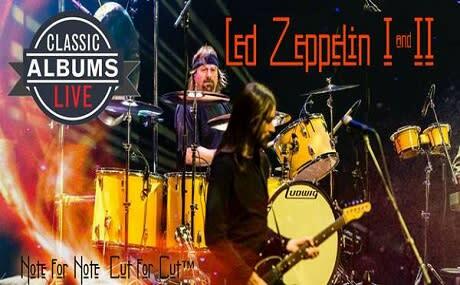 50 years later, on July 12, 2019, Classic Albums Live will be performing at the Mann Center, playing both Led Zeppelin I and Led Zeppelin II albums, back to back, note for note – cut for cut. Performing these albums since 2003, Classic Albums Live focuses entirely on the music. They don’t wear cheesy costumes or do bad impersonations. 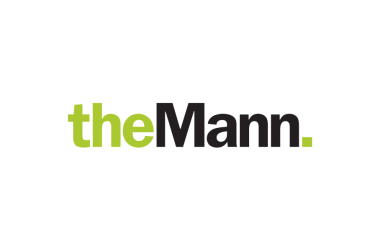 Their first show at the Mann is going to be an event that brings a sense of nostalgia and community, paying the ultimate respect to both albums.